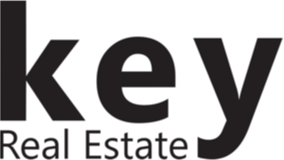 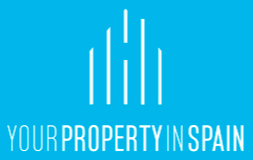 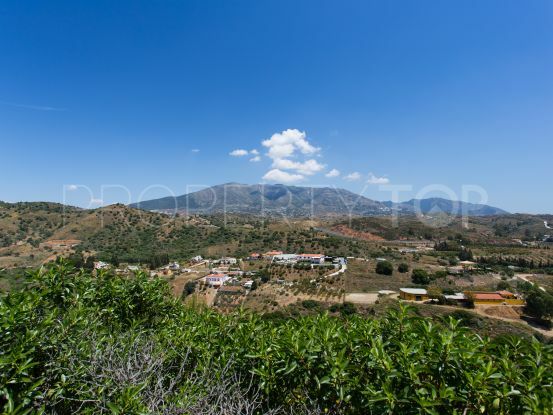 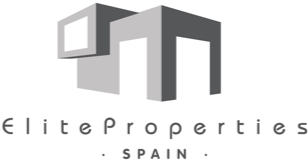 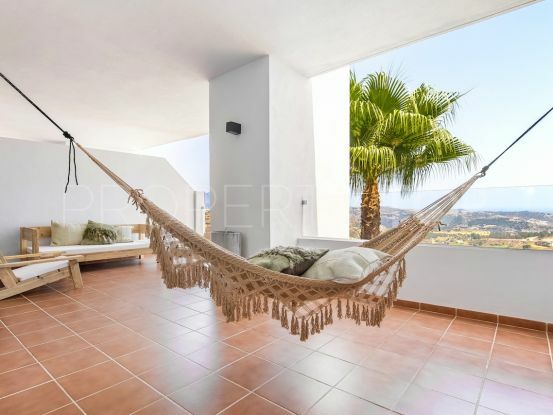 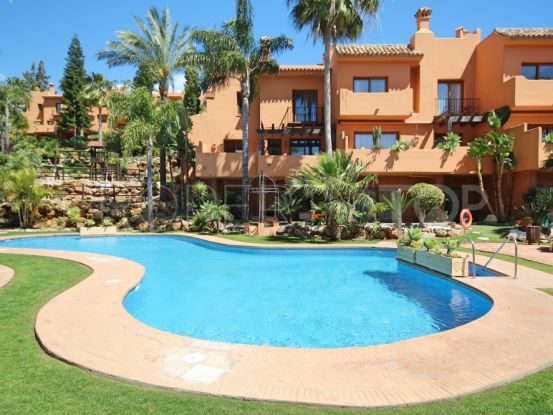 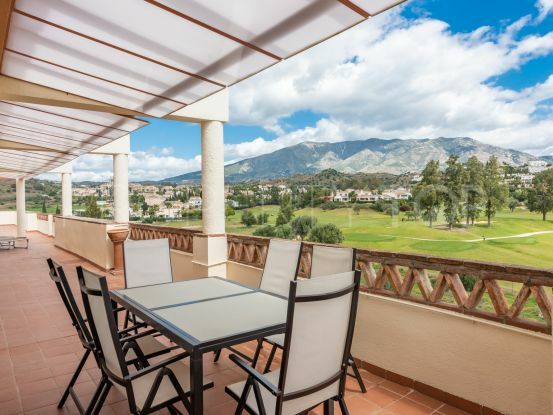 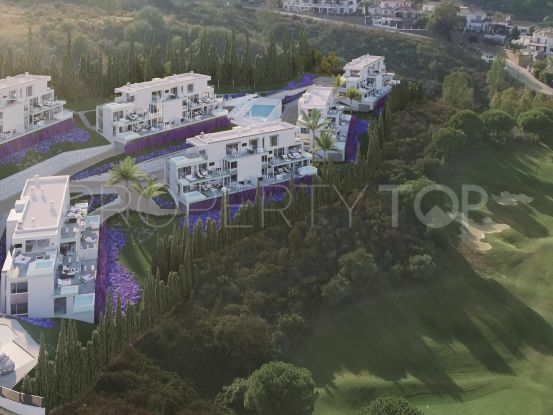 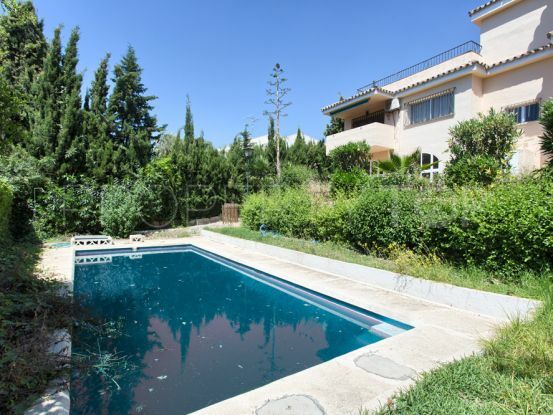 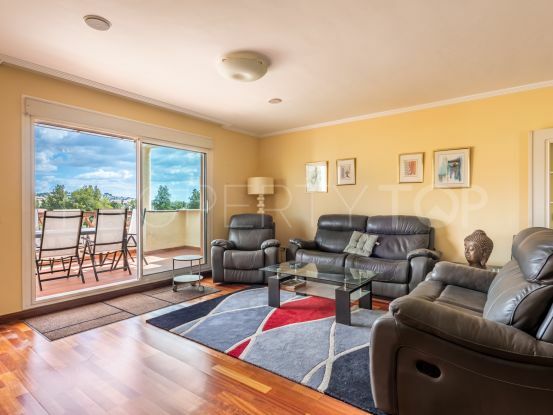 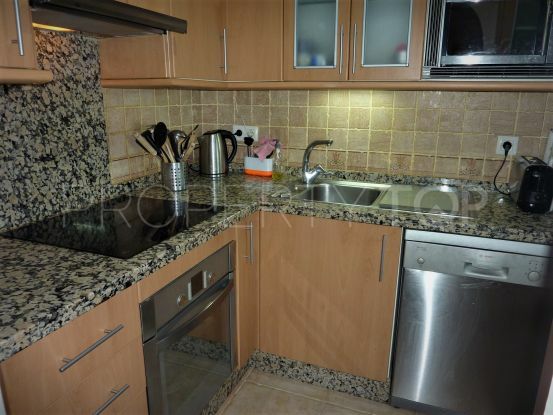 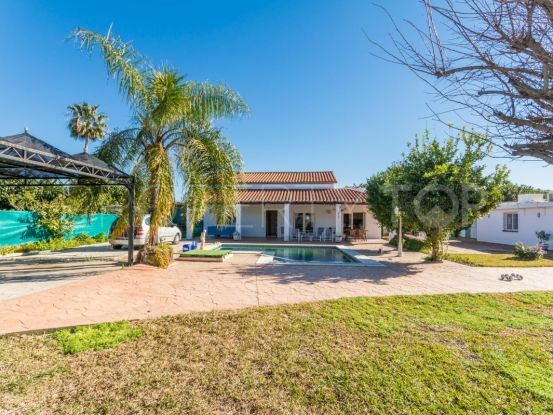 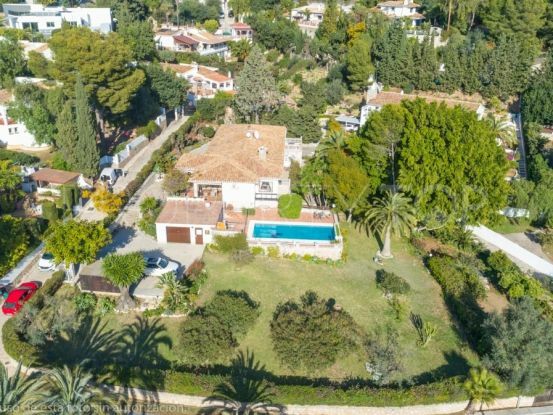 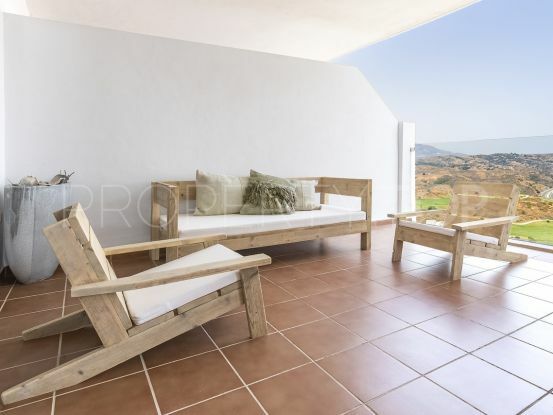 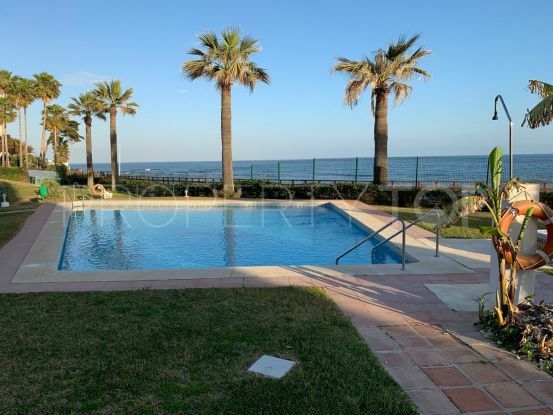 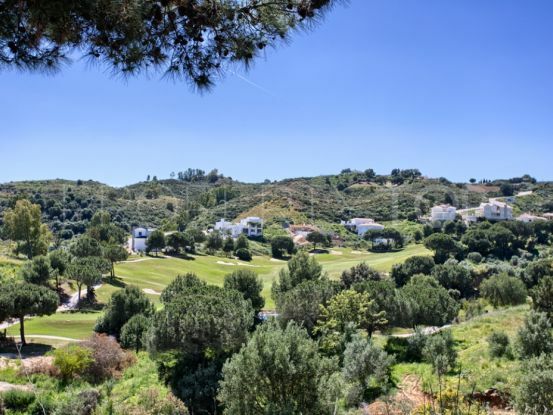 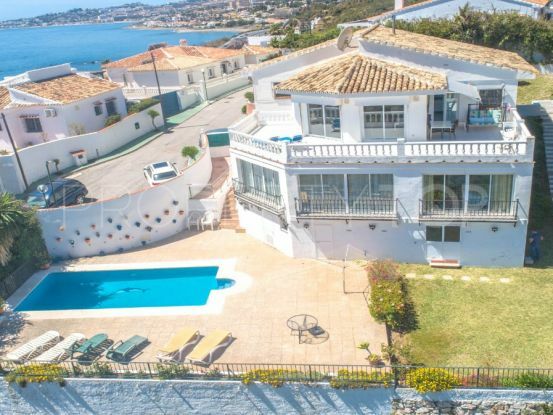 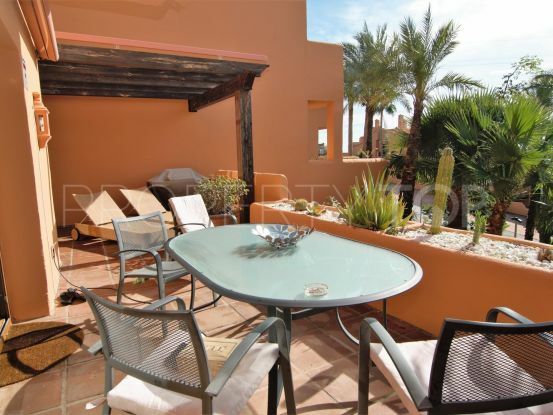 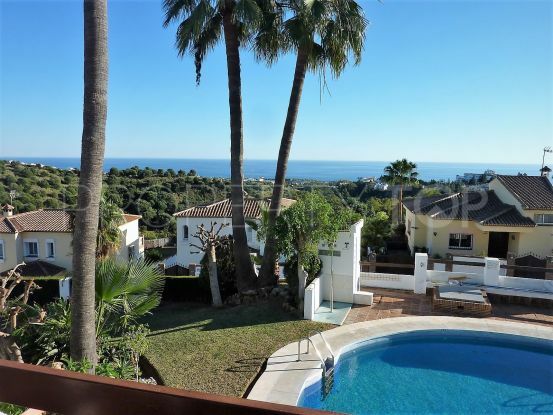 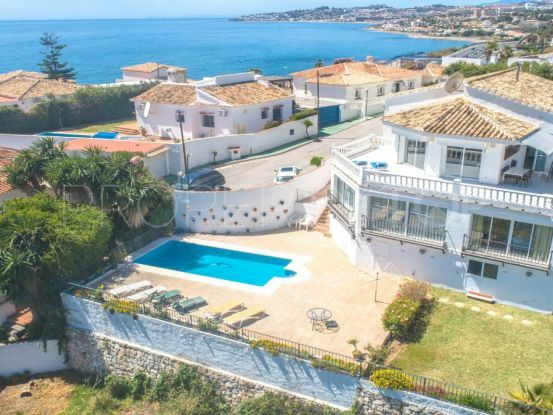 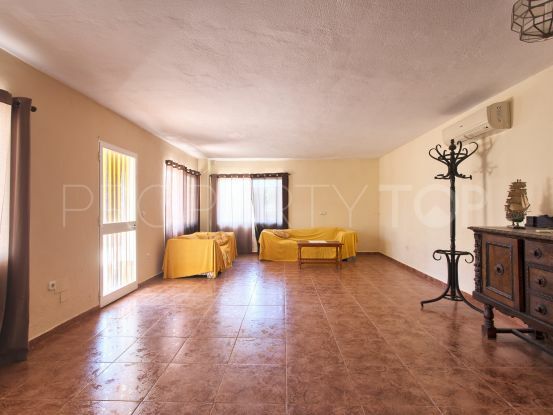 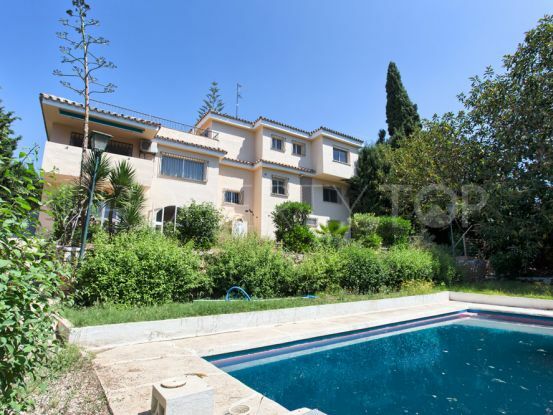 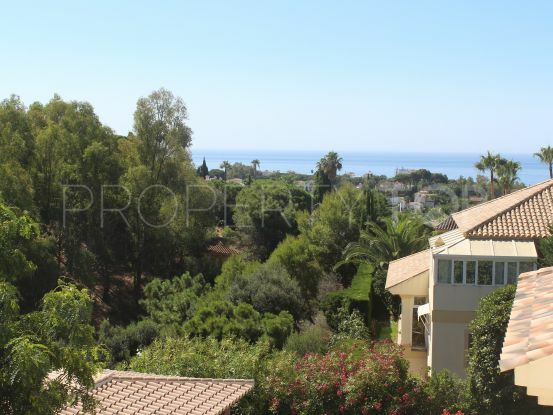 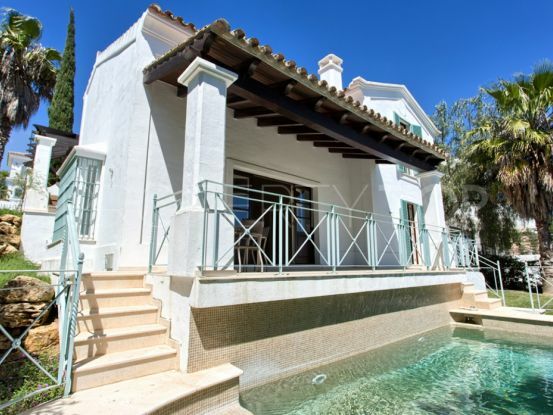 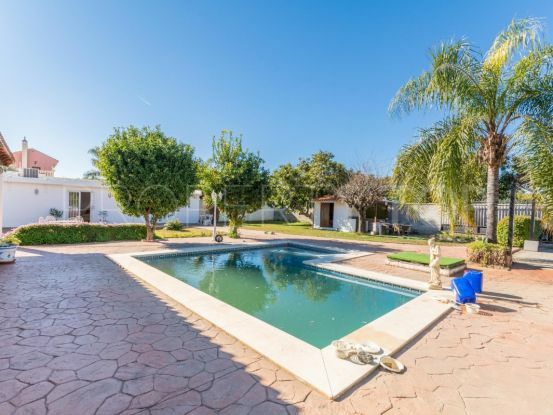 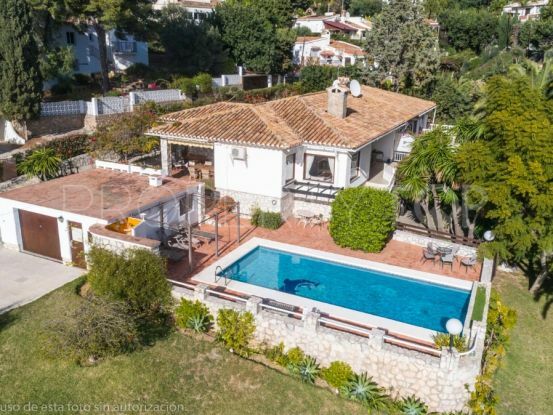 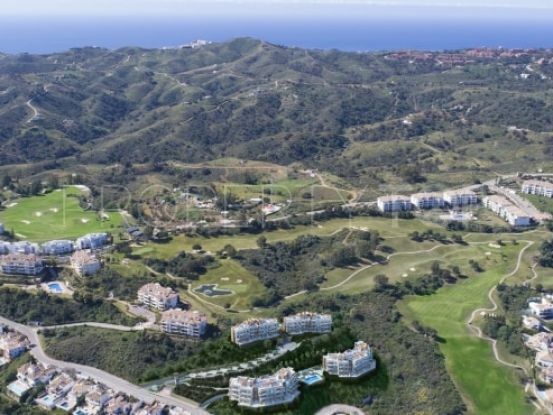 Showing 1.368 properties for sale in Mijas Costa. 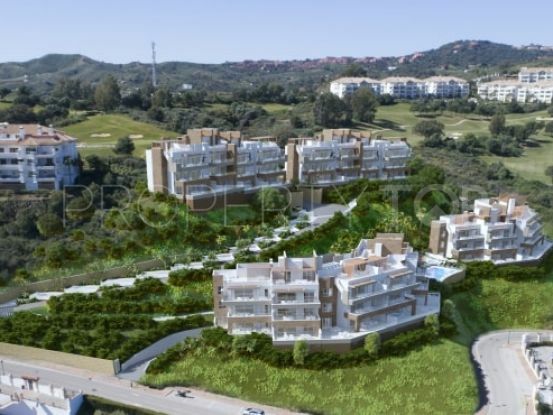 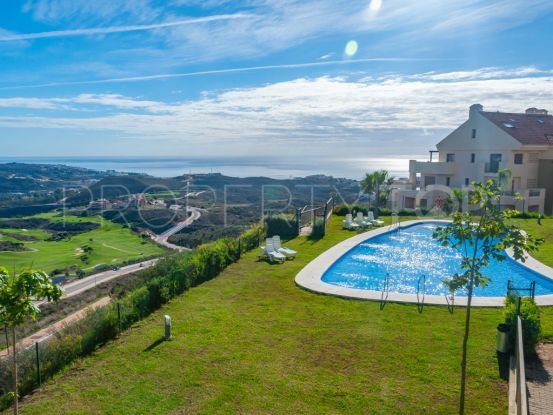 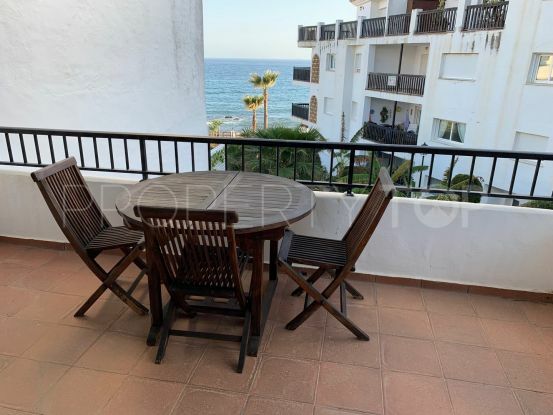 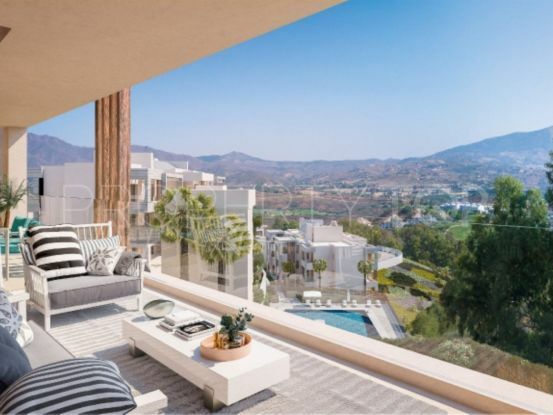 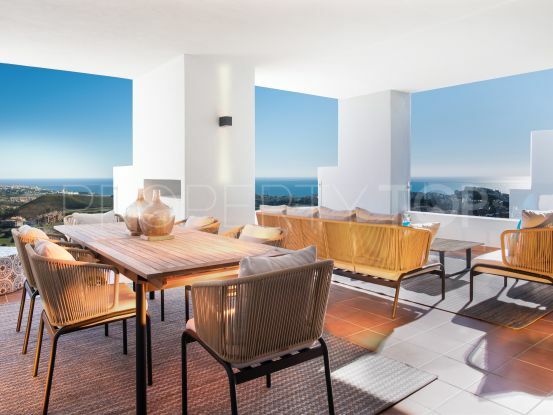 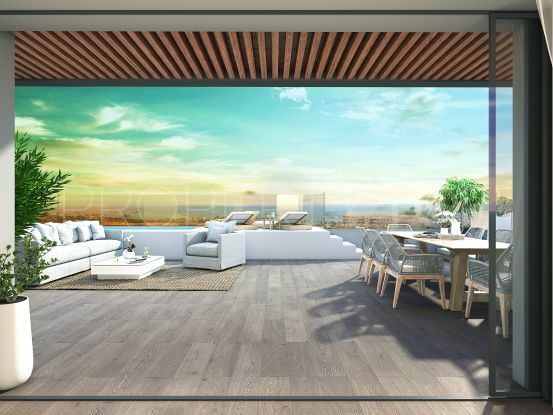 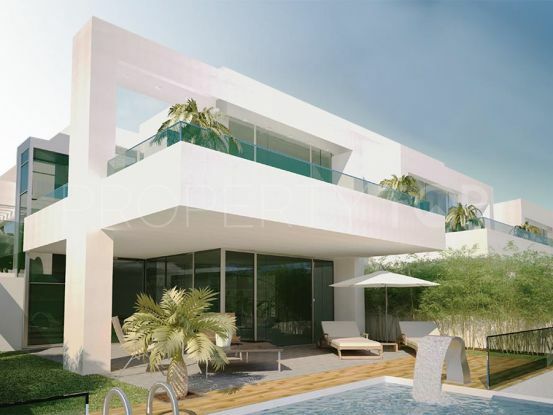 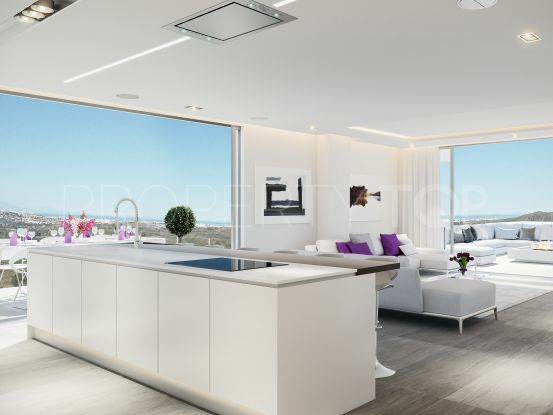 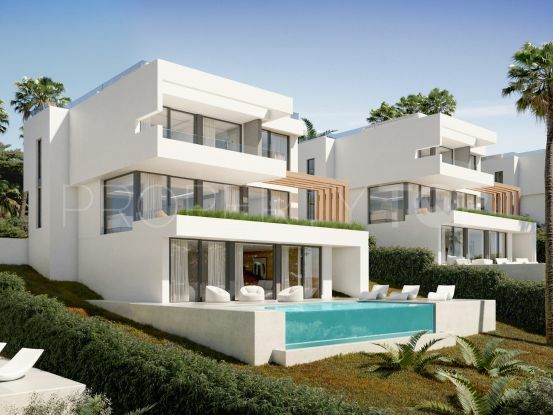 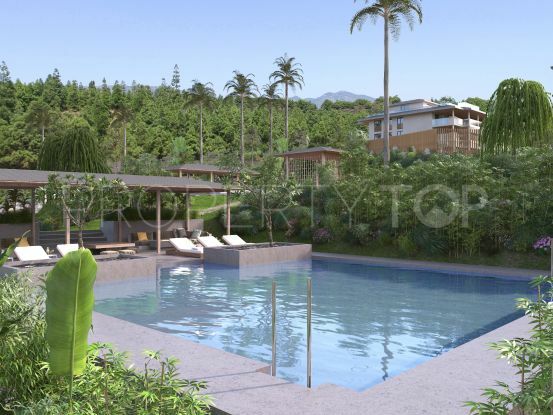 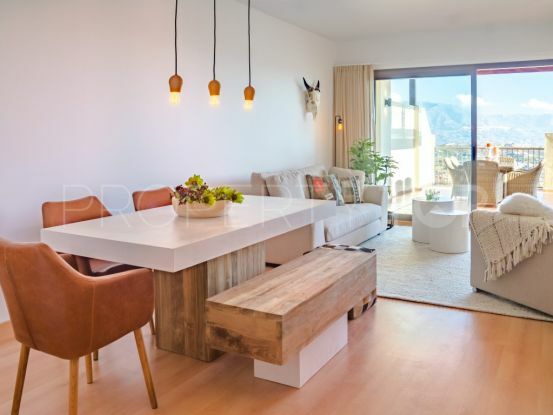 Brand new apartments in Mijas Costa benefiting from magnificent views over the Mediterranean Sea. 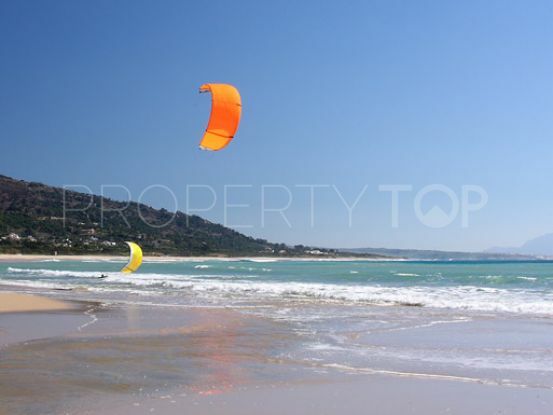 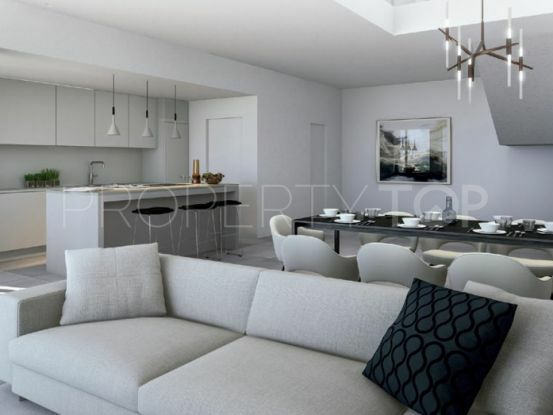 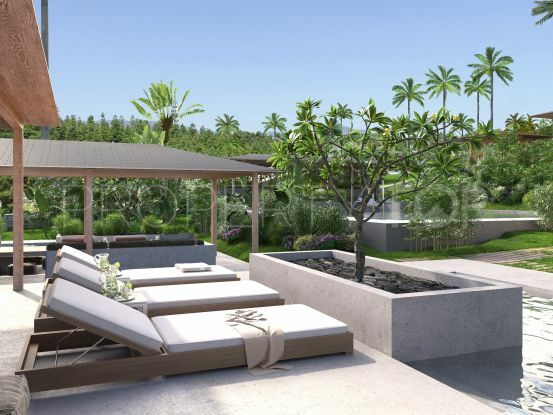 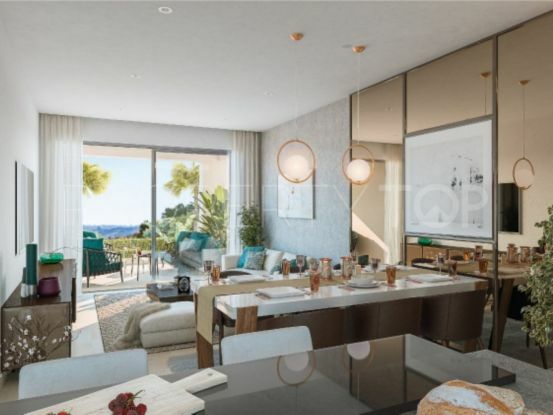 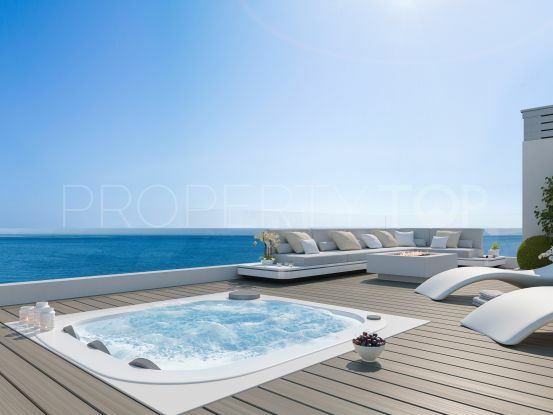 9 Exclusive Apartments Designed for Optimum Privacy and Amazing Views of the Coast! 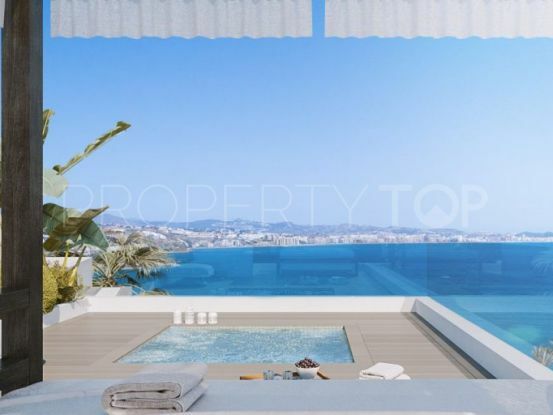 9 Exclusive Apartments Designed for Optimum Privacy and Amazing Views.